Poverty reduction is a top priority for CCMC. 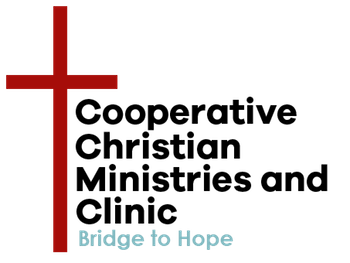 Bridge to Hope is the umbrella for our programs that address the core issues of poverty in our community. This is a movement that focuses on creating sustainability for individuals, families, and community by developing an environment where we can all live with adequate physical, social, and spiritual resources. In response to the recognition that poverty is the consistent concern of those who utilize our clinic and case management services, CCMC brought Bridges Out of Poverty – a nationally and internationally recognized community building process developed by Dr. Ruby Payne, Phillip DeVol, and Terri Dreussi Smith– to Hot Springs. This process helps all sectors of our community learn new ways of addressing chronic poverty. Through our programs, we empower under-resourced individuals to move from poverty to self-sufficiency and greater stability; educate our community on the issues of poverty; train and engage all community sectors; and equip and collaborate with various sectors to create a sustainable community. Getting Ahead is a 14 week class using curriculum written by Phillip DeVol. It is designed to teach individuals who are experiencing poverty how to create a path toward a more stable, secure future for themselves and their families. The Spring semester is January to May and the Fall semester is August to December. Meals and educational childcare are provided. During the weekly classes, participants will investigate how they can create their own plan, explore available resources, build healthy relationships with others, begin writing their own future stories, and examine how they can change the legacy they leave to their families and community. After completing the class, there is a graduation ceremony. Upon graduating, they will be able to understand generational poverty, identify what is keeping them from getting ahead, learn how to transition to self-sufficiency, examine their lives and available resources, create a plan for a better future, and utilize social resources that are available. Getting Ahead classes are held in various locations throughout the year. Information meetings for potential participants are held on the second Thursday of each month from 10am-11am at CCMC (133 Arbor Street in Hot Springs). For more information, please contact the Getting Ahead coordinator by calling 501-318-1153 or email . Getting Ahead While Getting Out is a modified Getting Ahead curriculum for those who are currently incarcerated – both men and women – in the Garland County Detention Center. Similar to enrollment in Getting Ahead classes, prisoners must apply and be accepted into the program before they can take the classes. 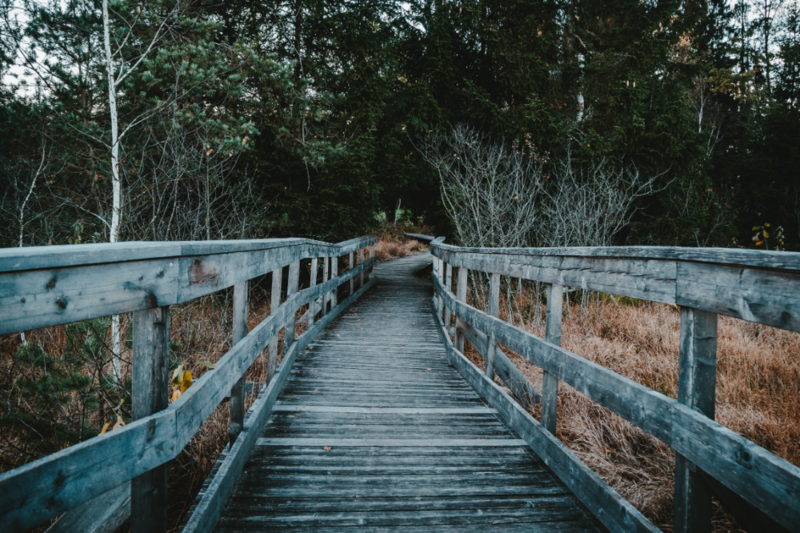 While the goals and objectives are similar to Getting Ahead, there is also an emphasis on developing a plan upon their release in an effort to reduce recidivism. After completing the class, there is a graduation ceremony that takes place in the Detention Center. Upon graduating, they will have developed a plan for the first 72 hours after their release, they will be able to understand generational poverty, identify what is keeping them from getting ahead, learn how to transition to self-sufficiency, examine their lives and available resources, create a plan for a better future, and utilize social resources that are available. For more information, please contact the Getting Ahead coordinator by calling 501-318-1153 or email. Getting Ahead in the Workplace is a Getting Ahead program that helps entry-level employees who live with instability to investigate their economic realities and help them understand the hidden rules of financial sustainability. Some employers offer Getting Ahead as an on-the-clock training program for their employees while others add it to a their company’s wellness menu option. Employers who offer Getting Ahead in the Workplace classes are investing in employee retention, productive, and engagement for their entry-level employees who often live in an environment of instability. By offering these classes, employers will find that they have created greater stability for their employees’ personal realities and thereby decrease employee turnover and increase productivity on the job. The 14 week, 3 hour sessions are best facilitated by those in the community who are not supervisors or human resource staff. This is because instability is very personal and difficult to face. Having a neutral facilitator enhances an employee’s ability to be open and honest as they progress through the Getting Ahead curriculum. Employers who are interested in implementing a Getting Ahead in the Workplace program should email for more information. The R Rules is a 12 week class similar to the Getting Ahead program that is a resource designed for middle and high school students. Classes are usually offered as part of a school’s schedule. Facilitators support students who are in the process of considering their futures, what they want to do, be, and have. As they progress through the curriculum, young people learn to create and manage a game plan for life; discover the value of team work as they develop, organize, and manage projects; investigate economic issues and what that means for both the present and the future; learn to detect and use patterns as they problem solve; and discover how they are empowered to become community leaders. Middle schools, high schools, and other youth serving agencies who are interested in implementing The R Rules can email us for more information. Once an individual graduates from Getting Ahead, CCMC engages in active follow up through our Staying Ahead program. This gives graduates an opportunity to feel supported as they implement the plans and access the resources they discovered during their classes. Staying Ahead is available only for those who have graduated from Getting Ahead. Email us for more information. Download this form to apply for participation in Getting Ahead programs.